Since starting Slimming World I’ve really tired to experiment in the kitchen. I’ve tried things I never had before and enjoyed things I would have never thought I would too. Slimming World encourages you to eat, all the time pretty much. As long as it’s classed as ‘free’ you can have as much of it as you want so think fruit, vege, pasta, rice meat etc which is perfect for a food lover like myself. In the 9 weeks I’ve been doing SW I’ve tried my fair share of recipes. Some have been great, some not so much and others have been perfected after a few goes. 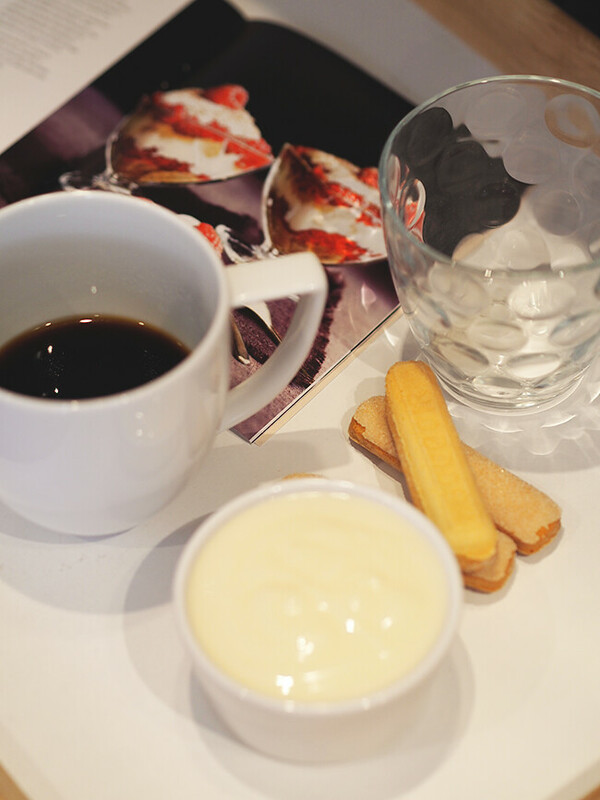 You guys have requested more recipes and Slimming World on my blog so I’m going to make an effort to post one every week or every other week. 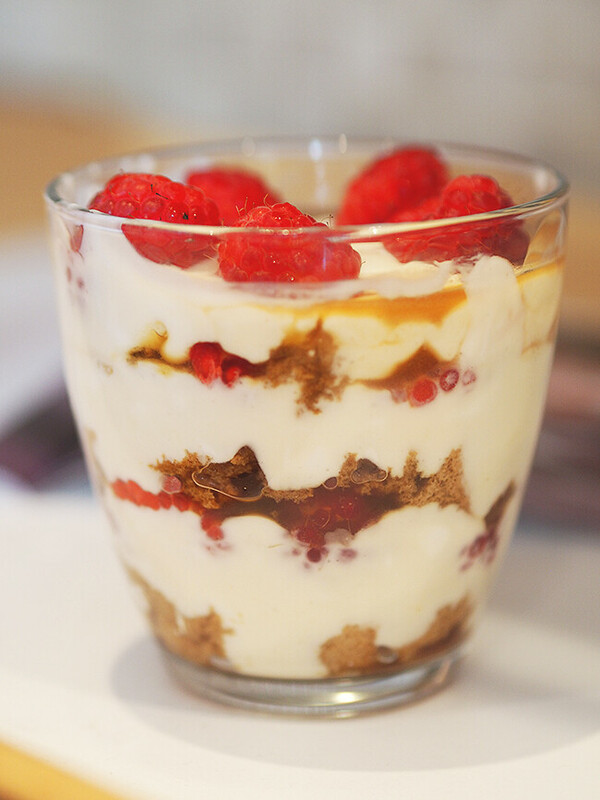 Today it’s all about Slimming World Raspberry Tiramisu! 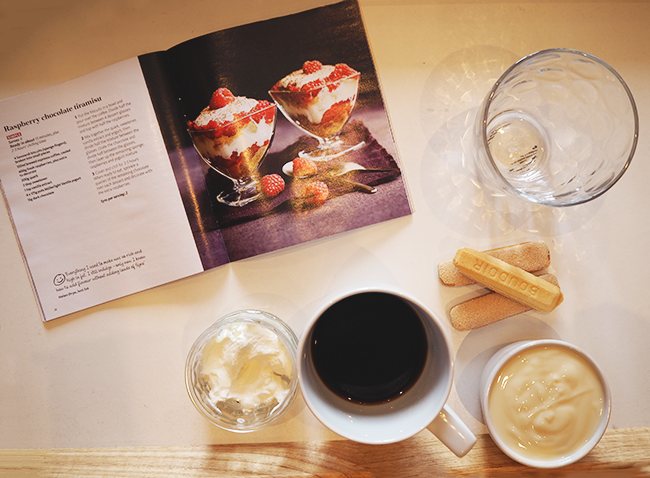 I spotted this recipe in the most recent Slimming World magazine in a little insert advertising Muller Light and was like YEP, I’LL HAVE THAT PLEASE. It’s only 3 syns too! I know right, amazing! This recipe did have a sprinkle of chocolate in it, but I decided to leave that out. 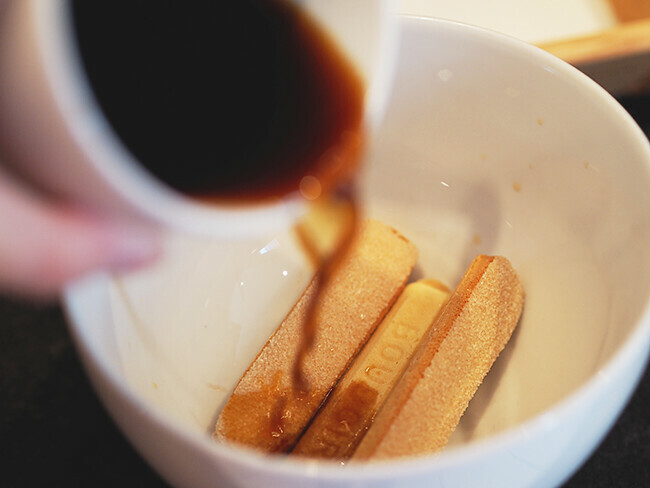 Put the biscuits in a bowl and pour over the coffee, leave for a few mins to absorb. 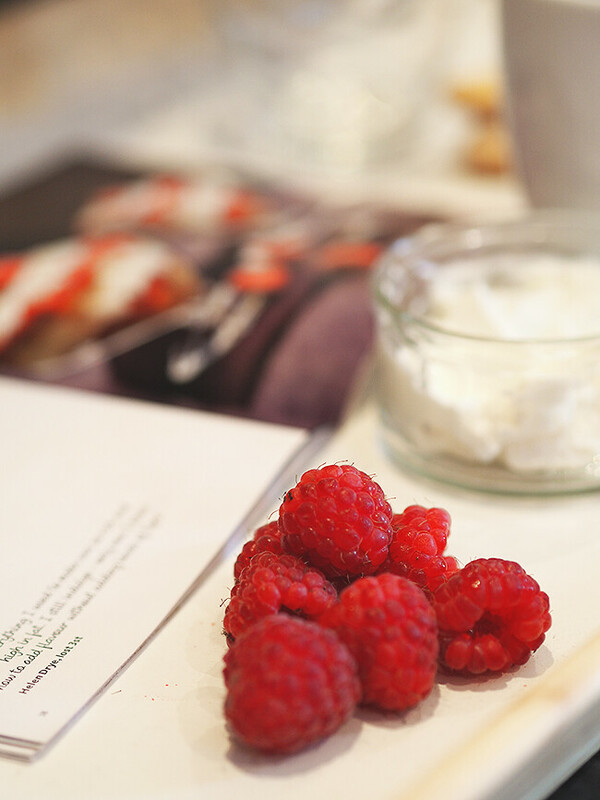 Then place your drained biscuits in the bottom of your serving dish and put on top a layer of raspberries. 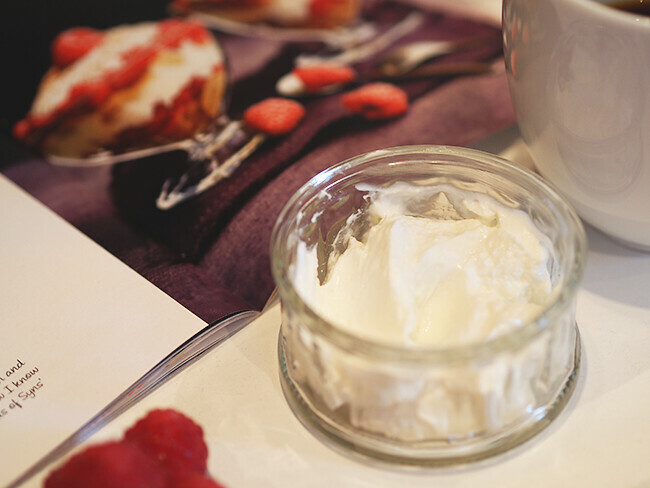 Mix together the quark, yogurt, sweetner and vanilla extract and then add a layer to your dish. Repeat the same steps until you reach the top. It’s honestly that easy and it tasted incredible! 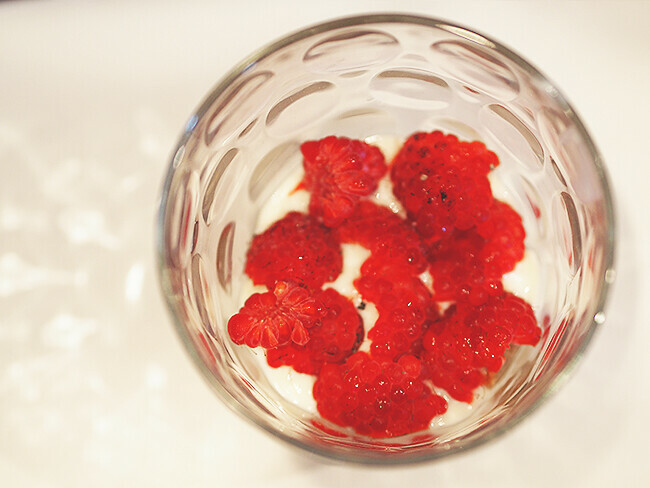 I’m super happy with this and it’s certainly a pudding I’ll be having again. Have I said how much I love Slimming World?! 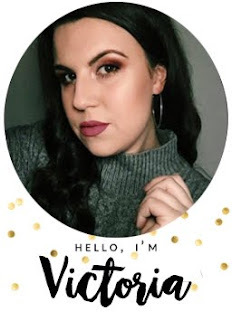 this looks so good, victoria! Looks / sounds super yummy!